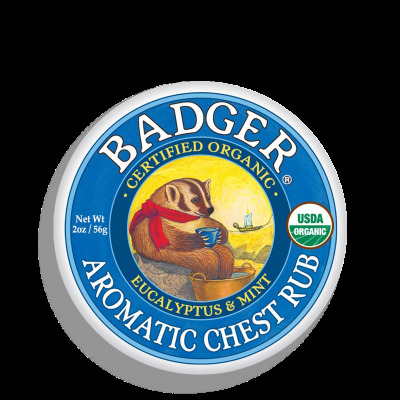 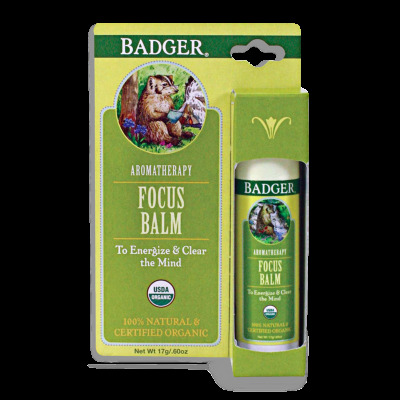 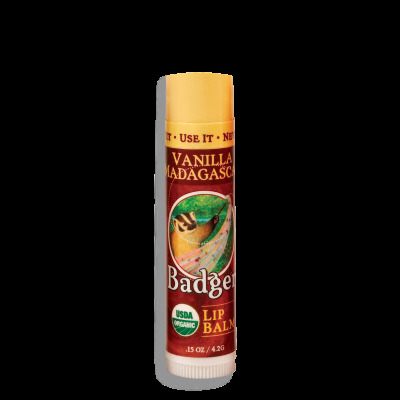 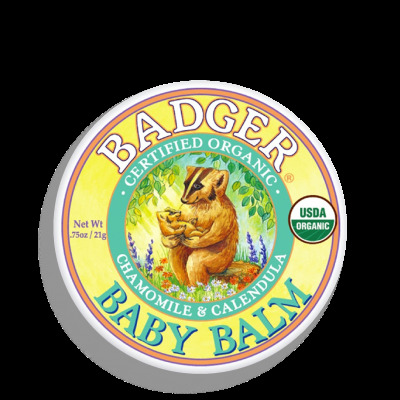 Badger Balms are 100% natural & certified organic, created by Bill Whyte, an ex-carpenter from New Hampshire, USA. 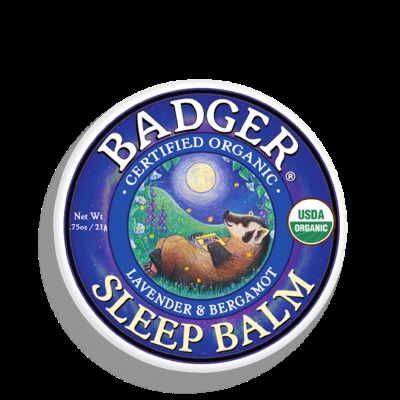 Bill with his wonderful passion for herbs and all things organic, led him to develop a 'healing balm' for his work-torn hands. 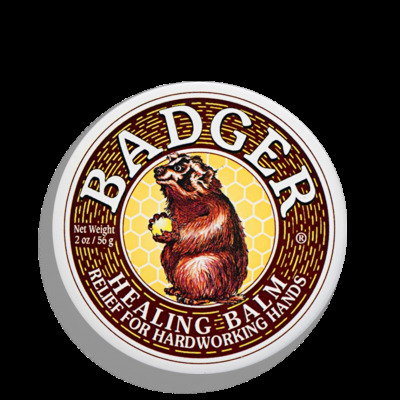 Bill went into his kitchen and mixed up a batch of what later became Badger Balm, a hardworking balm that can be used to soothe, smooth and protect the skin all over. 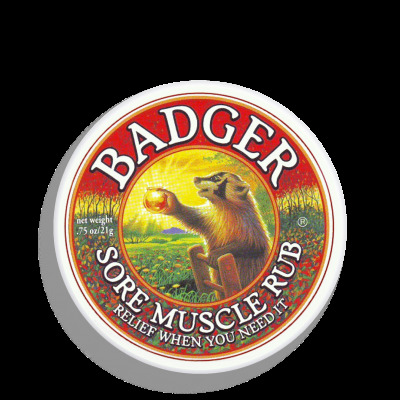 Word soon spread and now Badger is sold all over the globe. 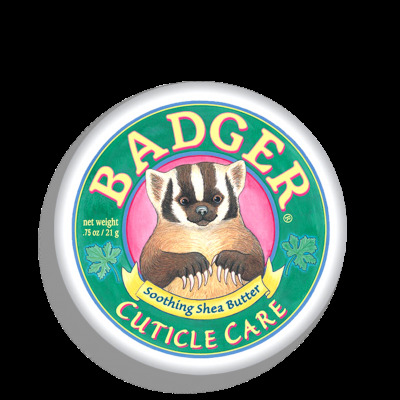 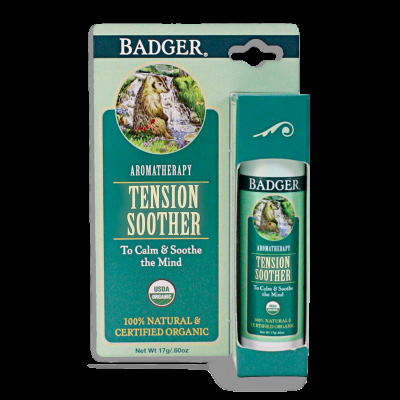 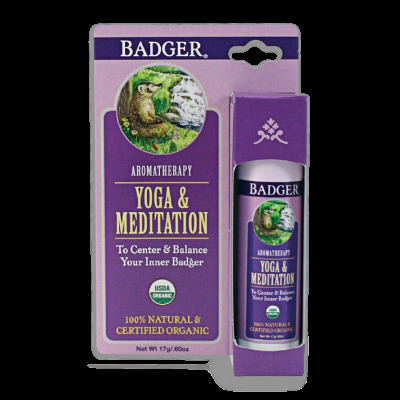 From lip care to mind balms, it seems that there is nothing that Badger can't cure. 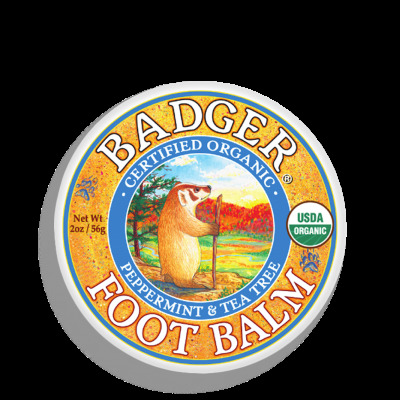 They all smell great, are easily absorbed, and come in cute little tins. 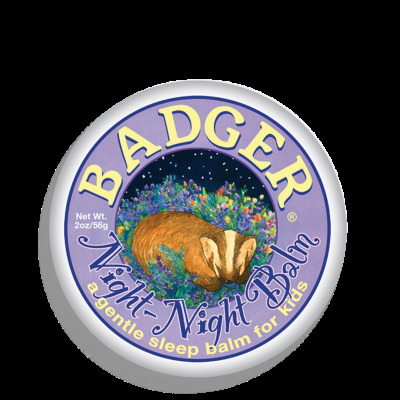 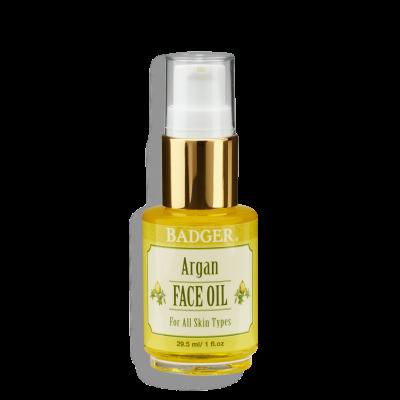 Badger products are a range of 100% natural balms and remedies made from organic ingredients and pure essential oils, sourced from around the globe for their therapeutic powers. The Badger team still carefully prepare almost all of their balms and healing oils in their workshop, in the little village of Gilsum, up in the mountains of New Hampshire.